* Standard membrane housing for all RO systems we have in our website. 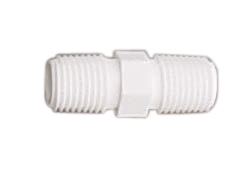 * Includes membrane housing, fittings, and check valve. 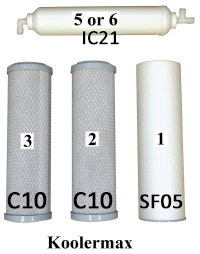 Membrane filter is NOT included. * For Rotek RCT-103 RO system, please indicate the model# in the message/comment section of the order form.